A service keeps your car or commercial vehicle healthy. But when placing your vehicle for a service it can be daunting not knowing what lies ahead. That is why when Auto-Pro-Fit technicians use the latest diagnostic equipment they give you a clear and open service at all times. 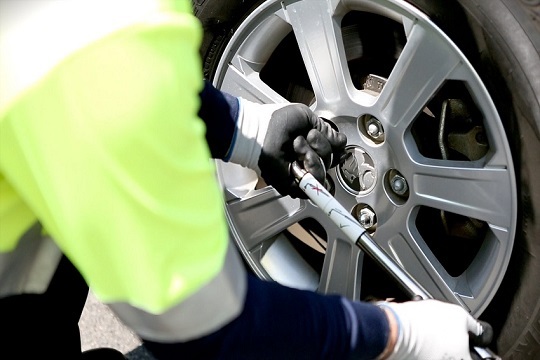 At Auto Pro-Fit we advise that a service should be carried out every 12,000 miles, this will not only help reduce the risk of a vehicle breakdown but also prolong its life. As part of our service Auto Pro-Fit technicians use synthetic and semi synthetic oils to help improve your vehicles performance and protect it from any potential damage. Using synthetic oils over mineral ones helps fuel efficiency and protects the engine across extreme temperatures. If you’re unsure to which oil to use in your vehicle the Auto Pro-Fit team is happy to recommend which type of oil to use.